Call us, for affordable plumbing repairs. Make sure your plumbing runs smoothly. Ginop Plumbing & Heating, Inc. offer specialist plumbing installation and maintenance services to keep your plumbing working like new. 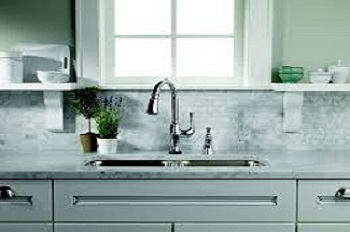 Contact Ginop Plumbing & Heating, Inc. for cost-effective plumbing repairs.